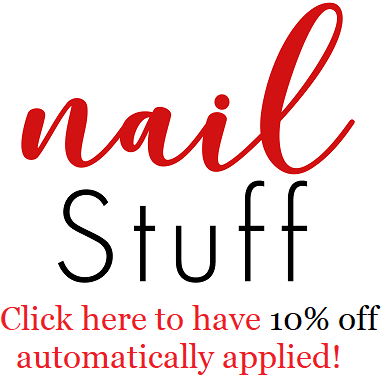 Intense Polish Therapy: brown & neon stampicure?! Not too long ago I received the "Nail Art Stamp Image Plate Snowflake Cross Blooming Flower Pattern #Qgirl-012" stamping plate from BornPrettyStore, so I am super excited to tell you about my experience with it & show you the manicure I created with it. I absolutely love this plate. It has a great variety of images & as well a huge gorgeous full nail deign. The engravings are done beautifully. I didn't have a single problem with them being to shallow or deep. Very good quality. & available for only $2.99! 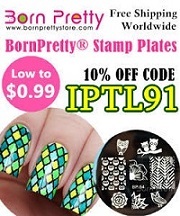 Don't forget to use my coupon code, IPTL91 to get 10% off of your order!